Want to Buy Jeremy Clarkson's Lamborghini? - AutoNetTV Media, Inc.
Want to Buy Jeremy Clarkson’s Lamborghini? 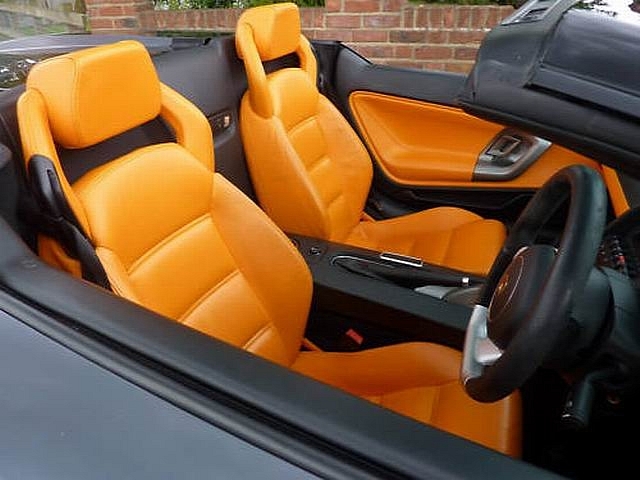 2007 Lamborghini Gallardo Spyder, orange interior, one owner. Of course that owner is Top Gear’sJeremy Clarkson, so it may not have been pampered so much. $145,000 will take this beauty home. Jeremy injects a lot of humor into his show. You should make sure your fuel injectors are clean.